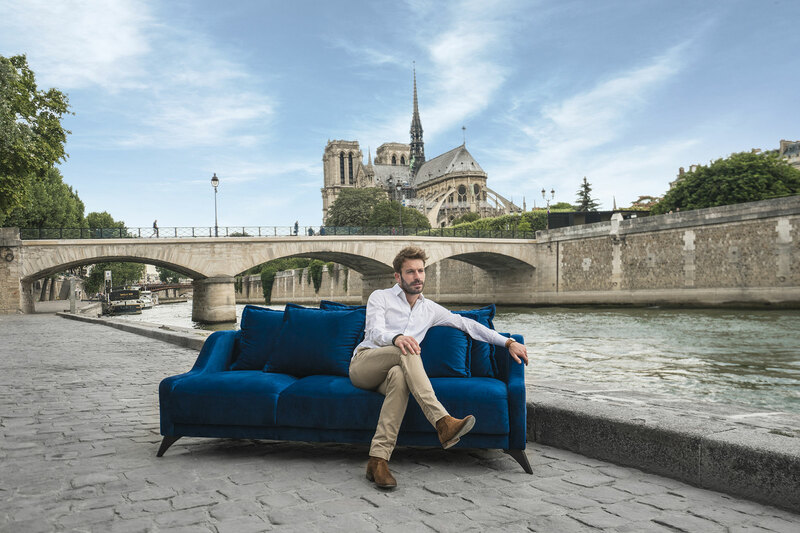 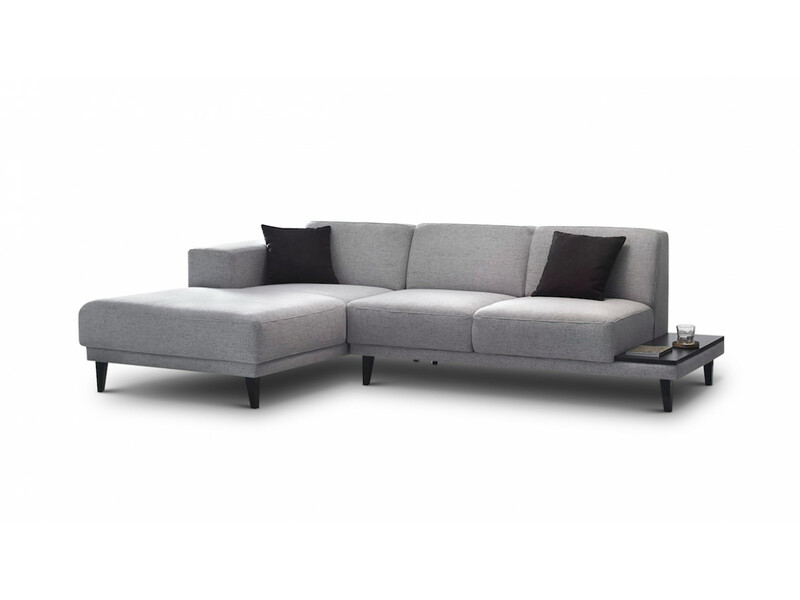 By combining with a plume of corner sofas with a contemporary design, comfortable, functional, easy to maintain, durable high quality, BOBOCHIC® meets all your desires to embellish your stay. 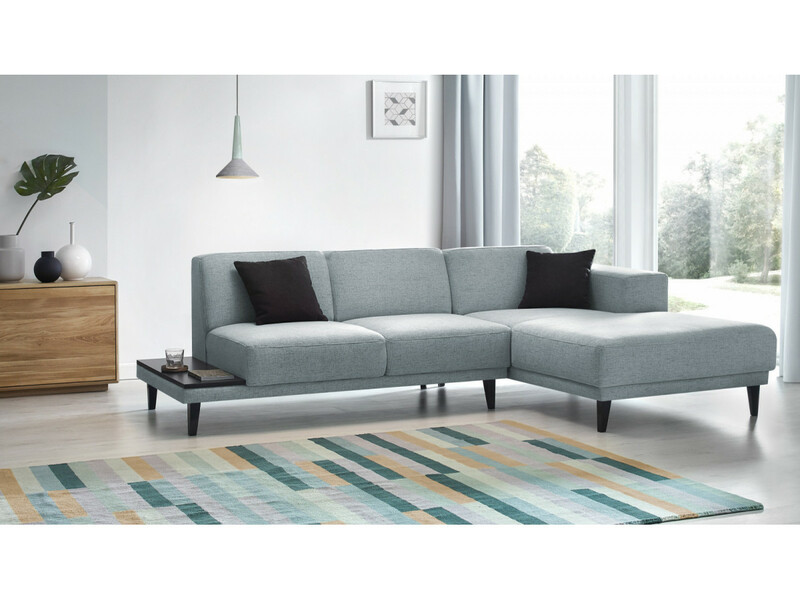 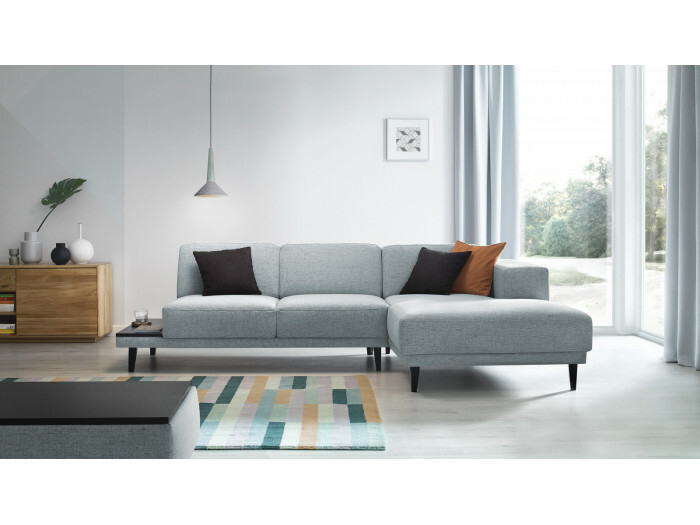 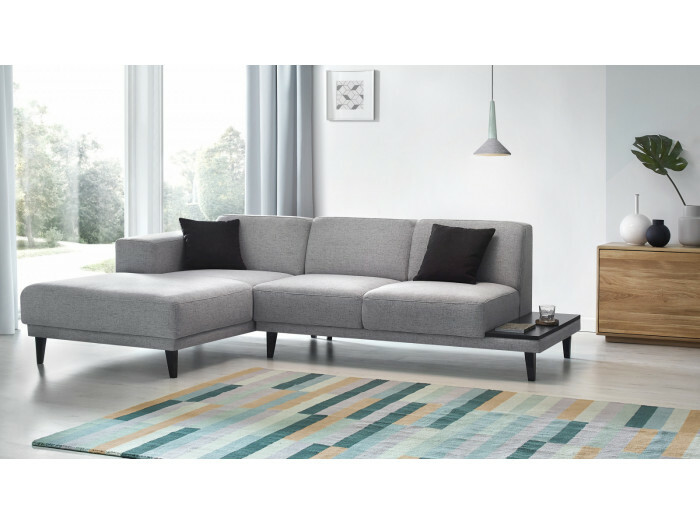 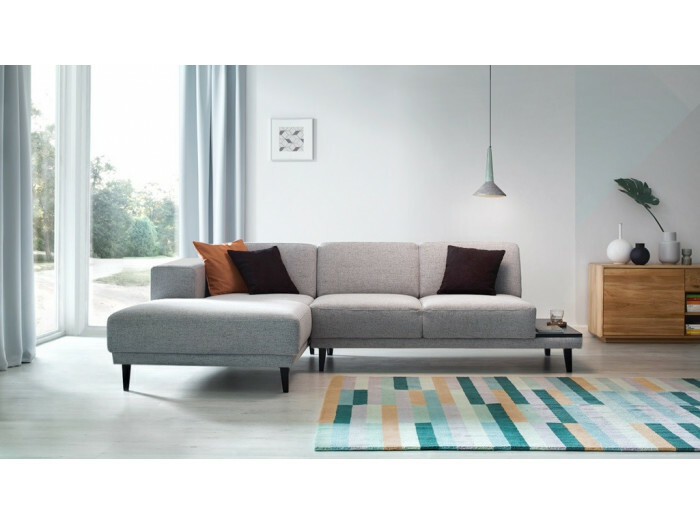 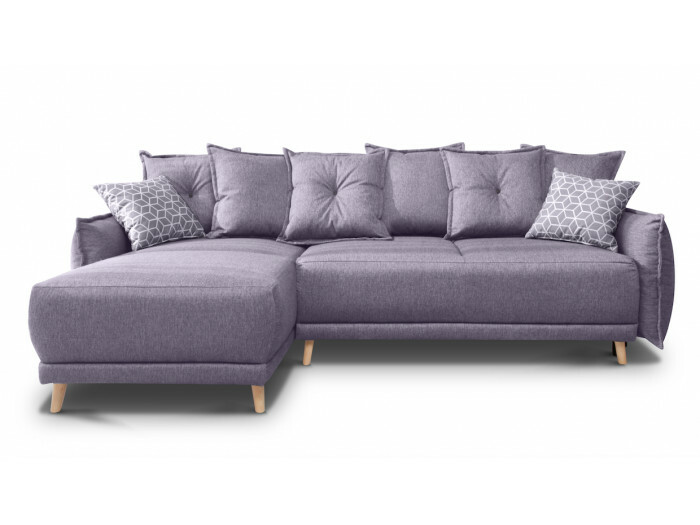 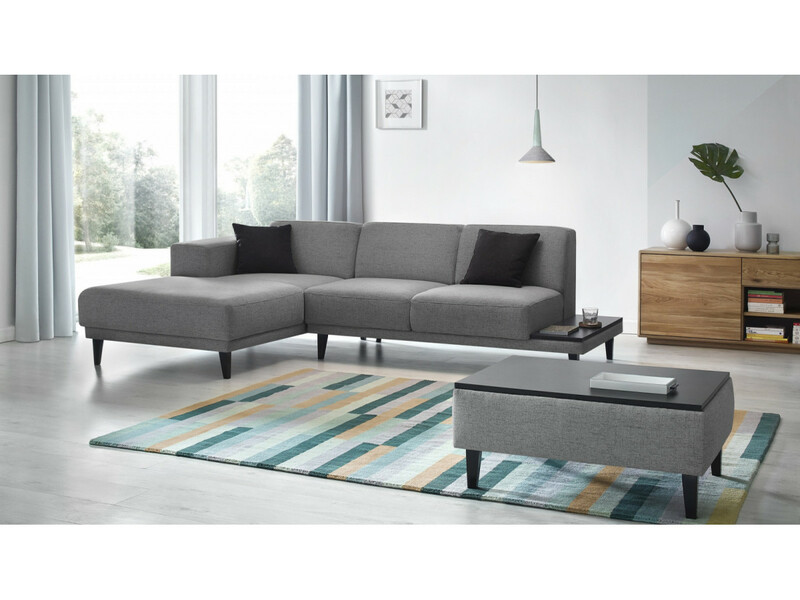 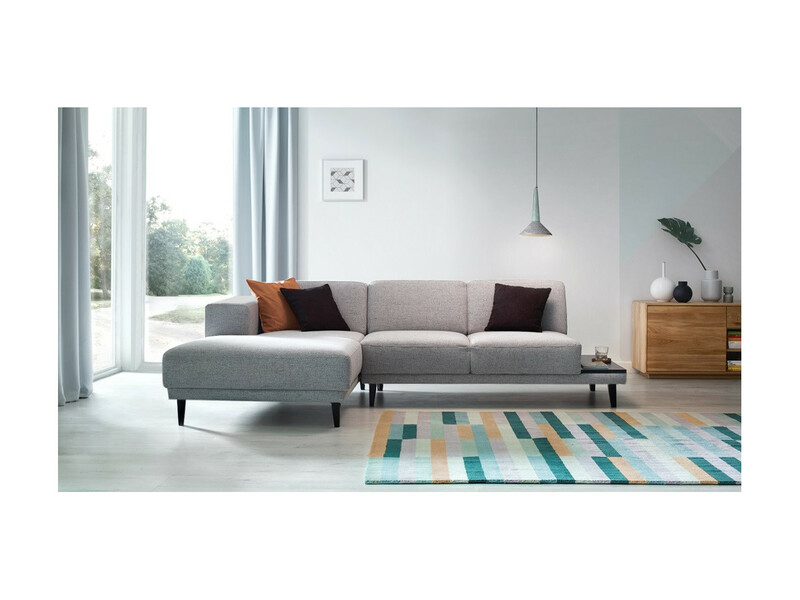 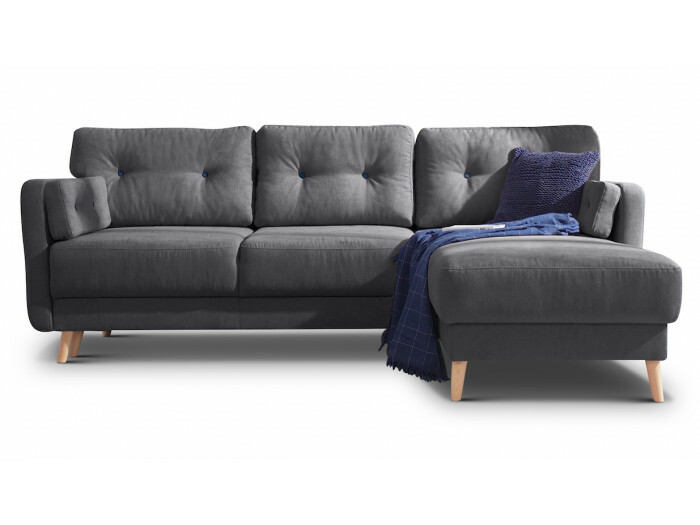 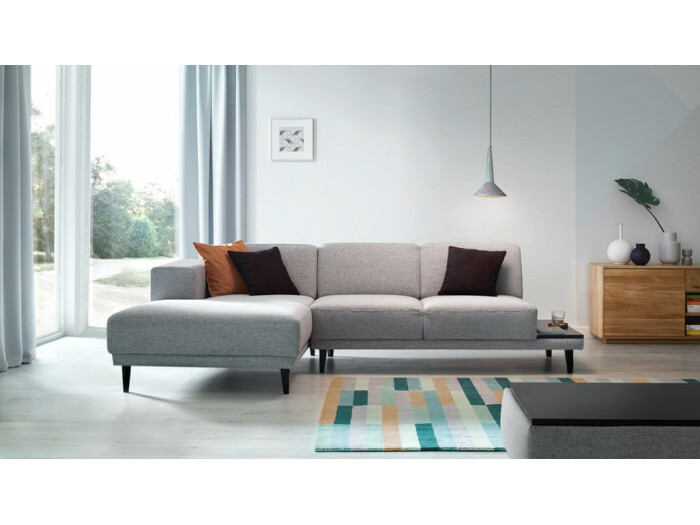 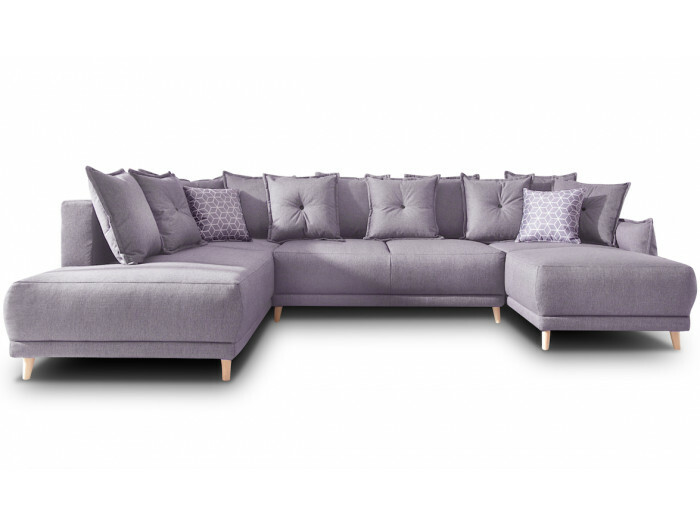 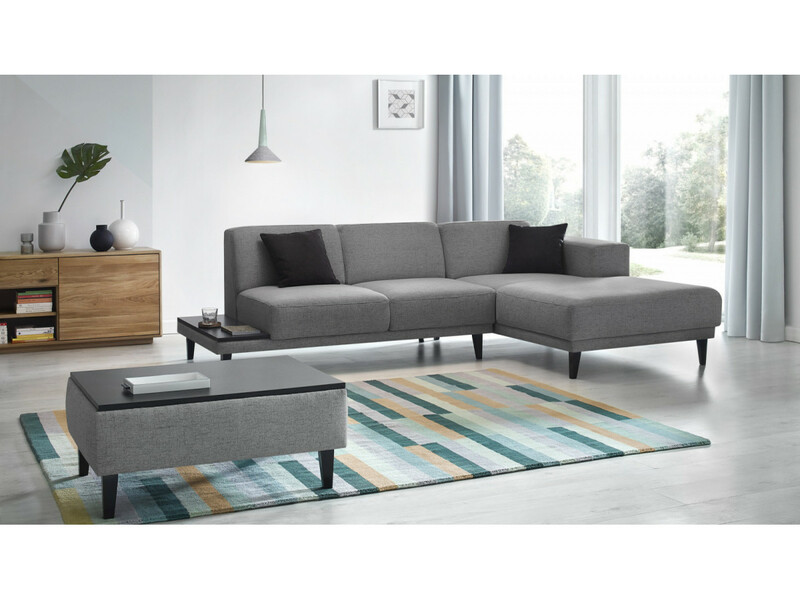 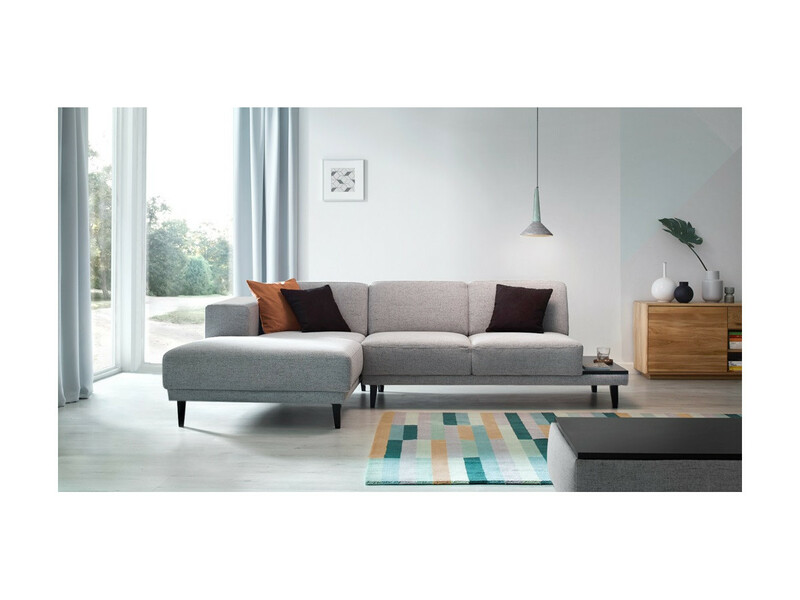 By her elegant style, the LEO collection of scandinavian style will make your living room a warm and welcoming place. 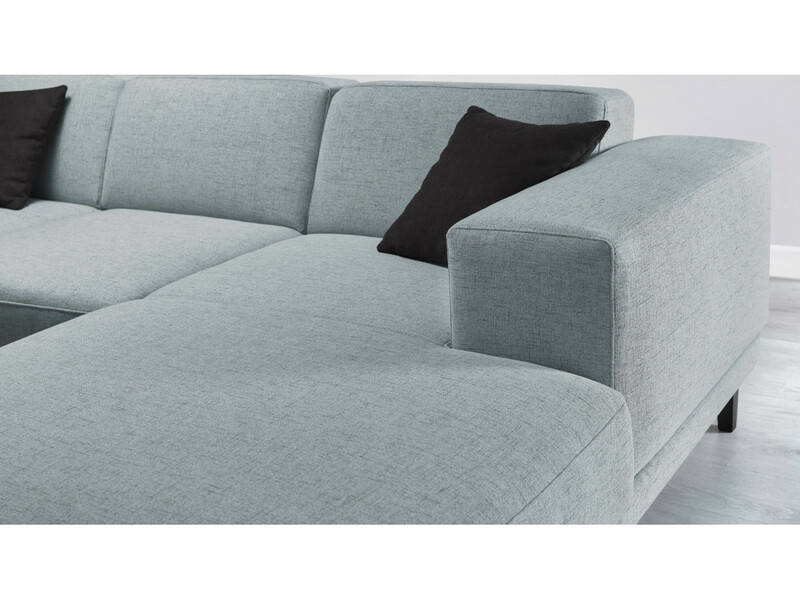 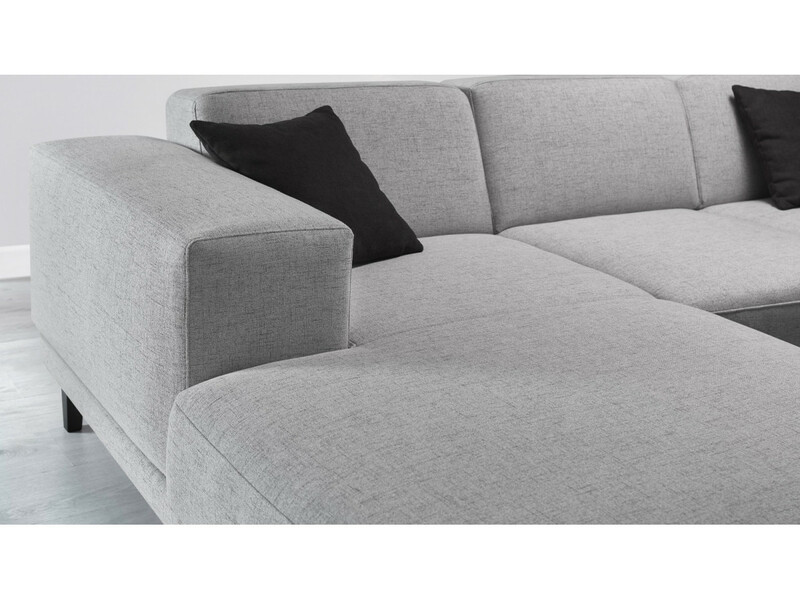 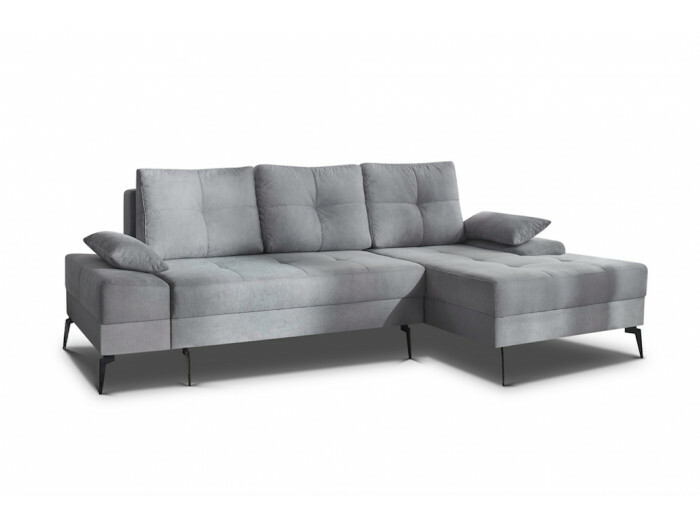 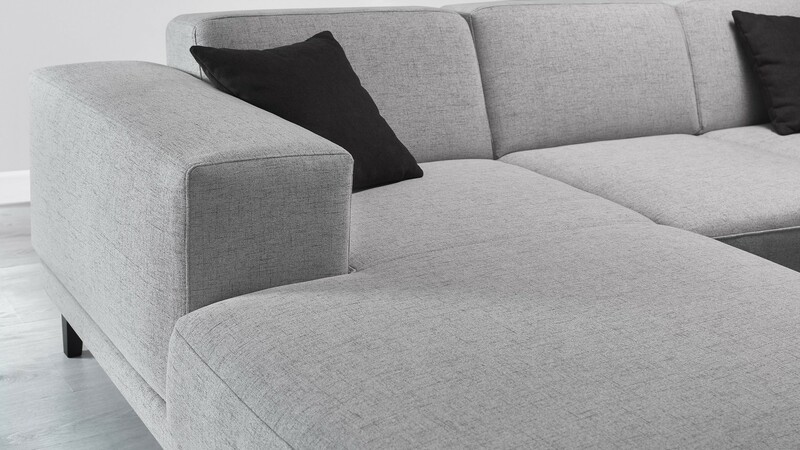 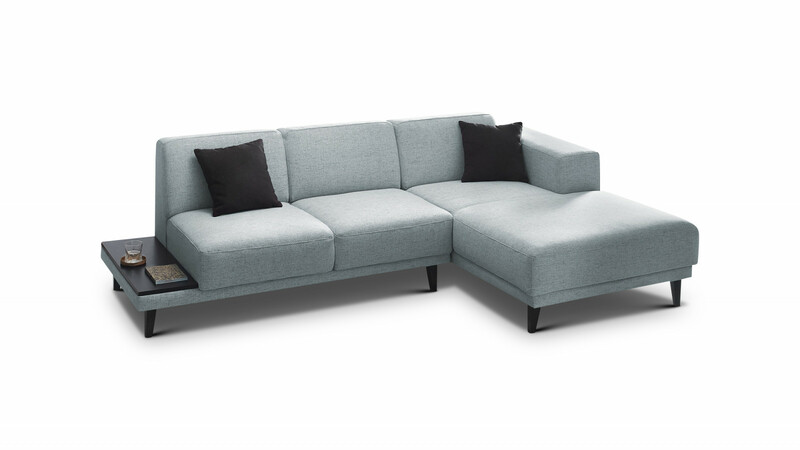 The corner sofa LEO has sleek lines. 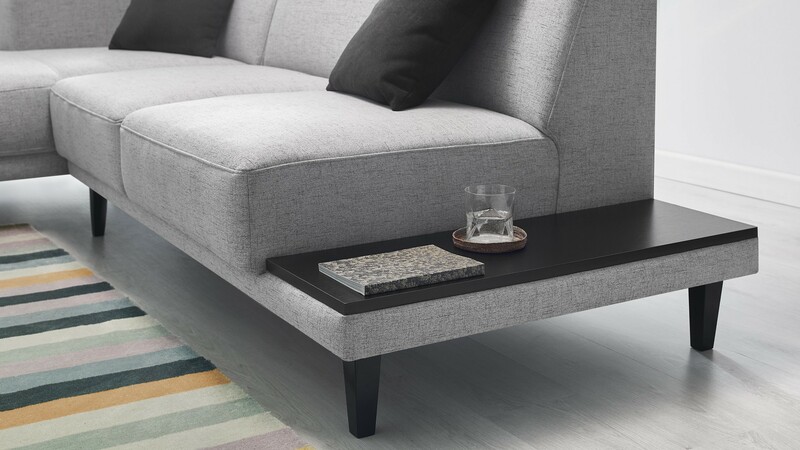 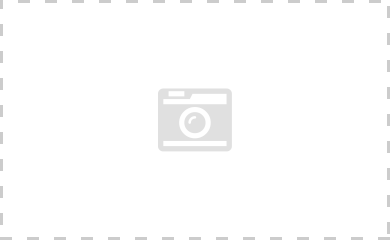 His tablet on the side will make it all the more functional. 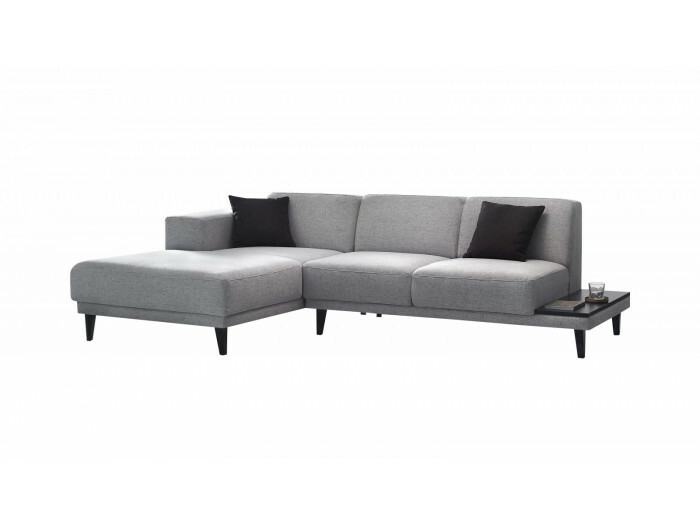 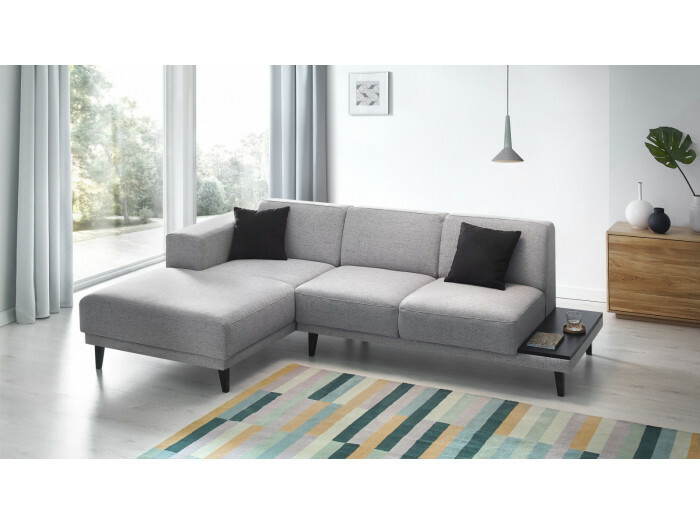 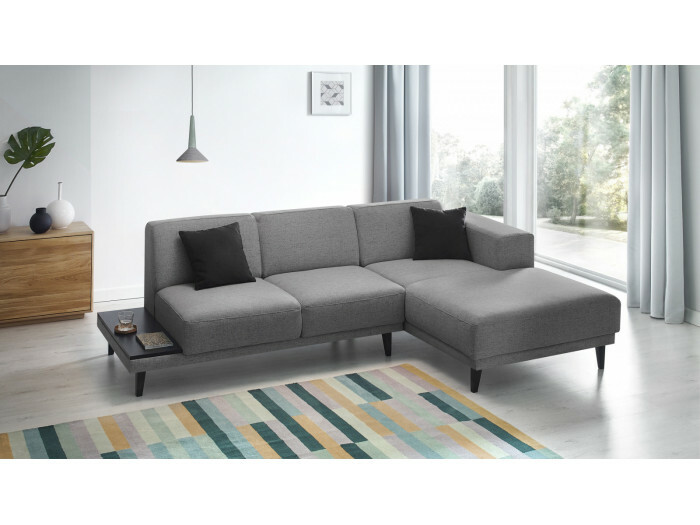 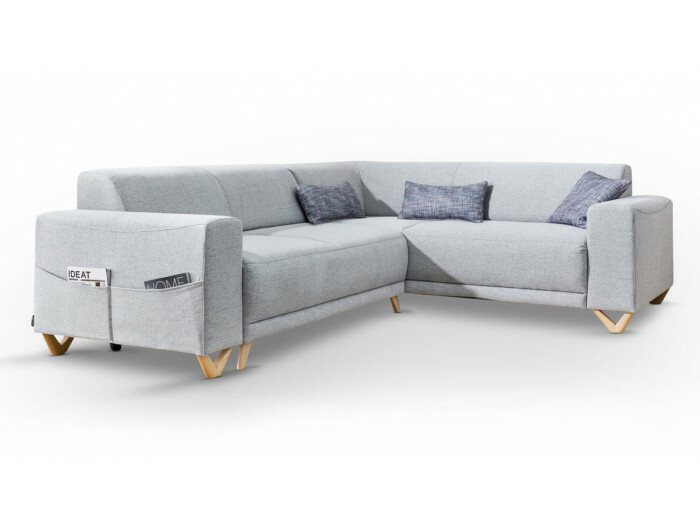 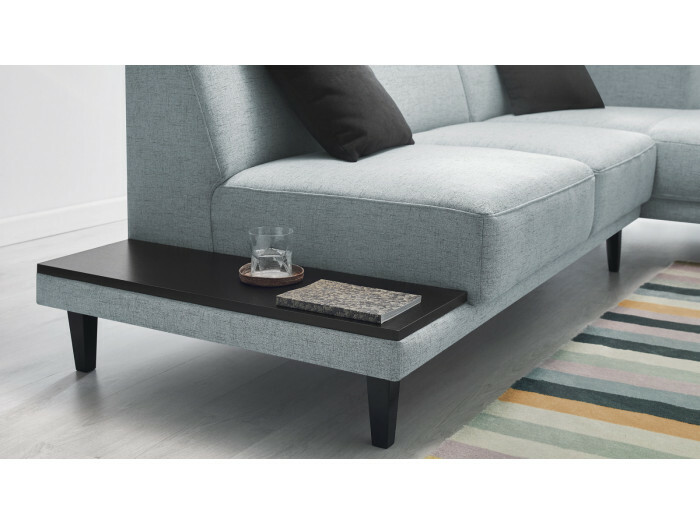 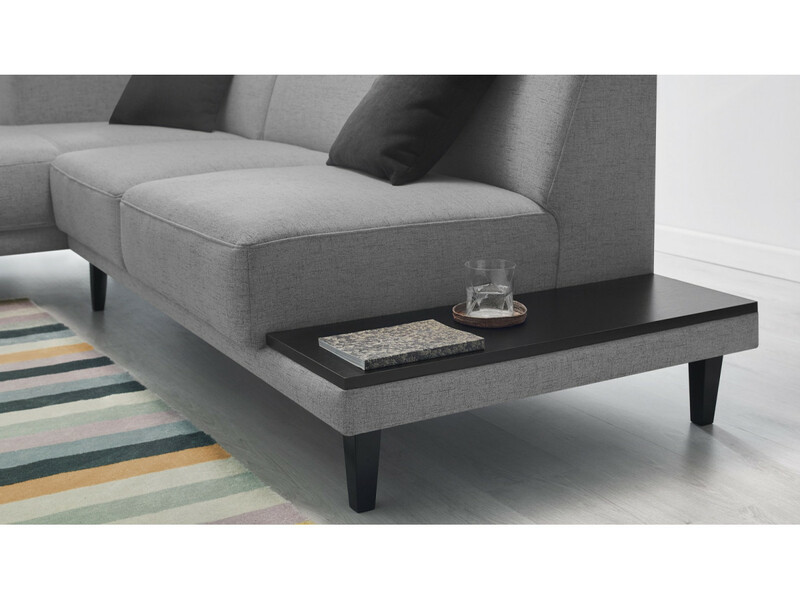 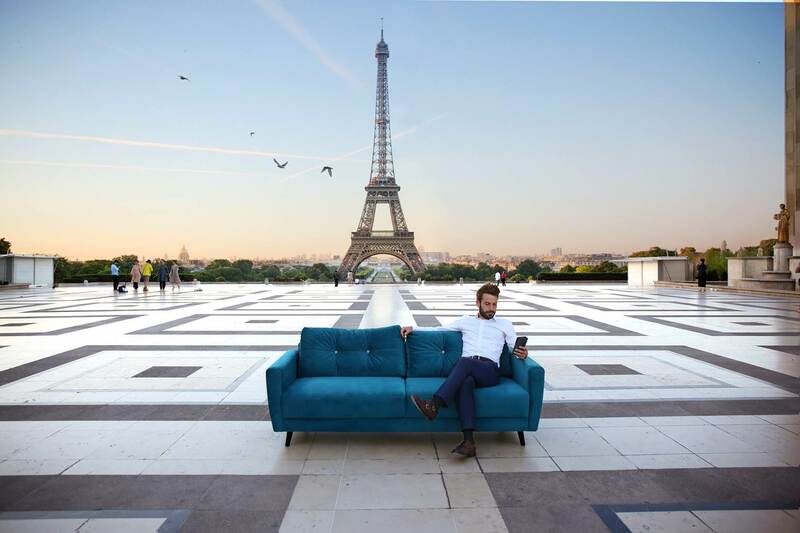 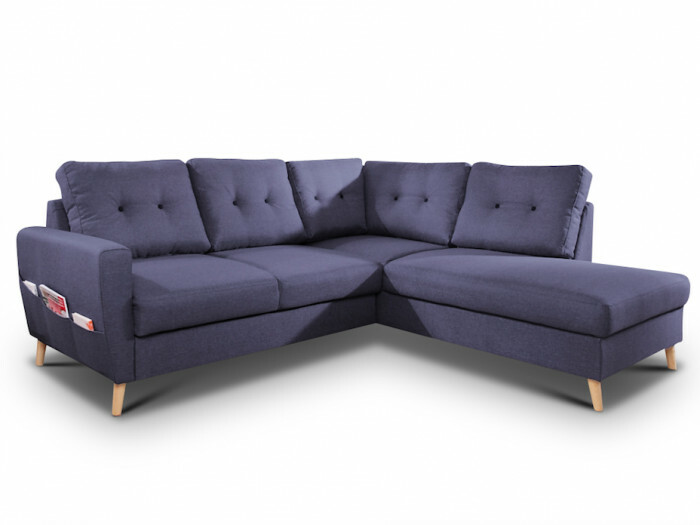 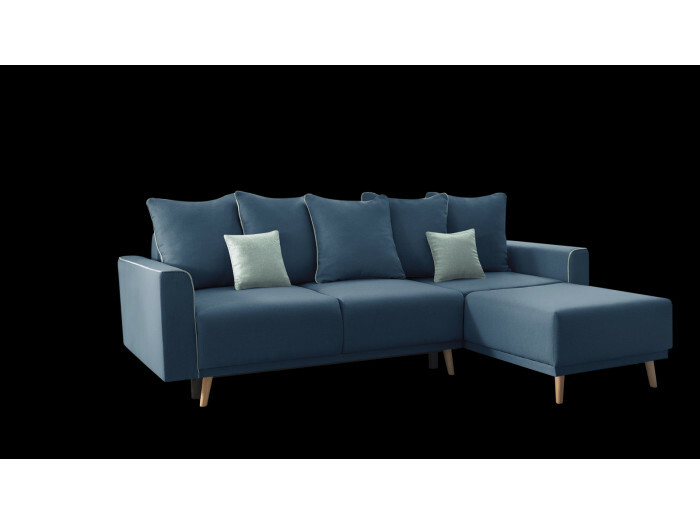 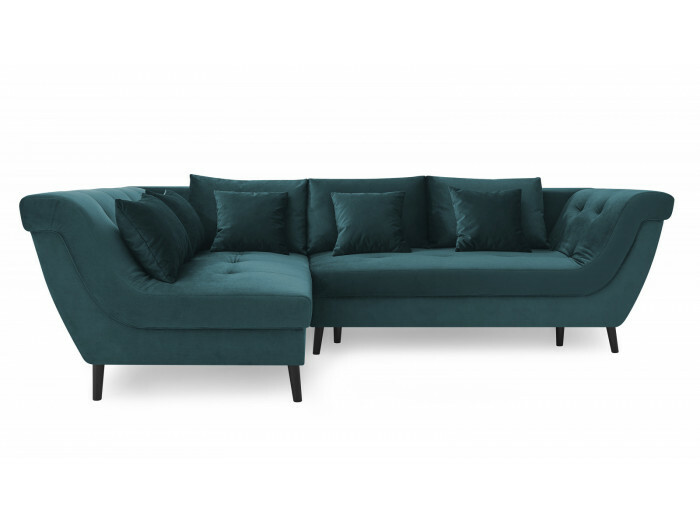 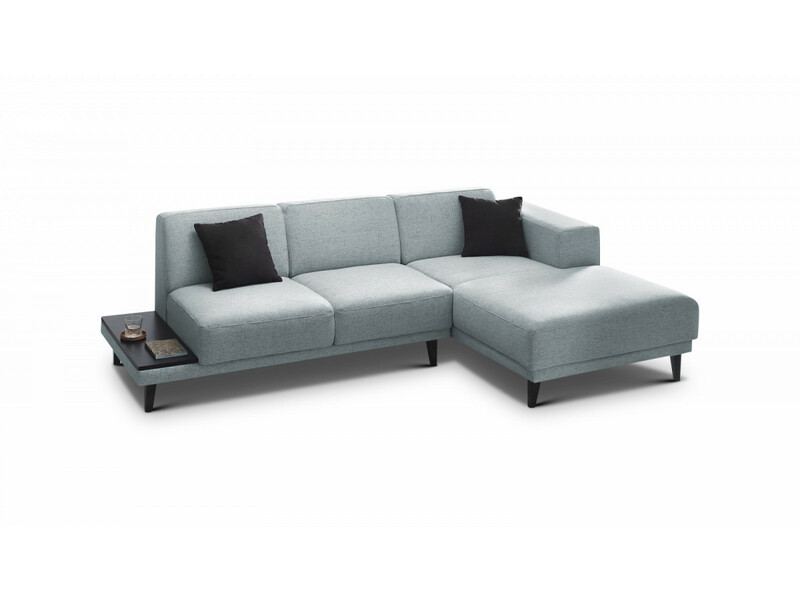 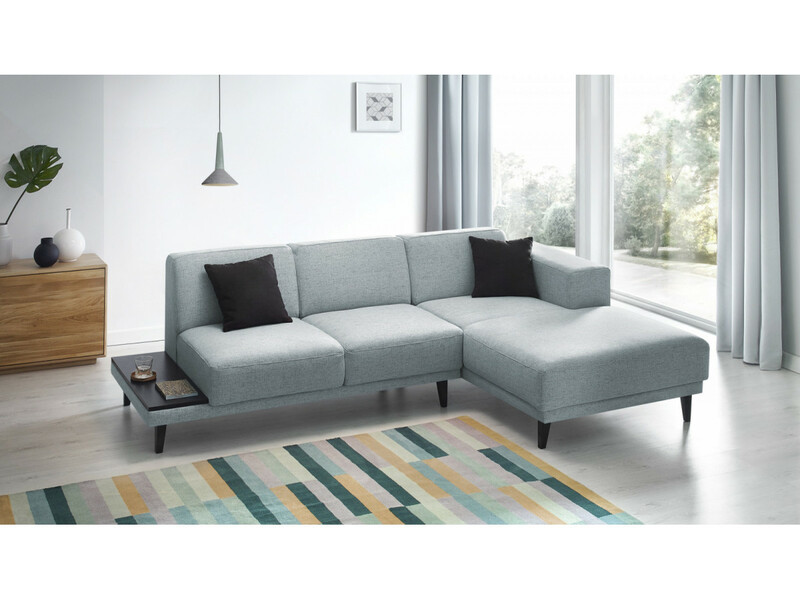 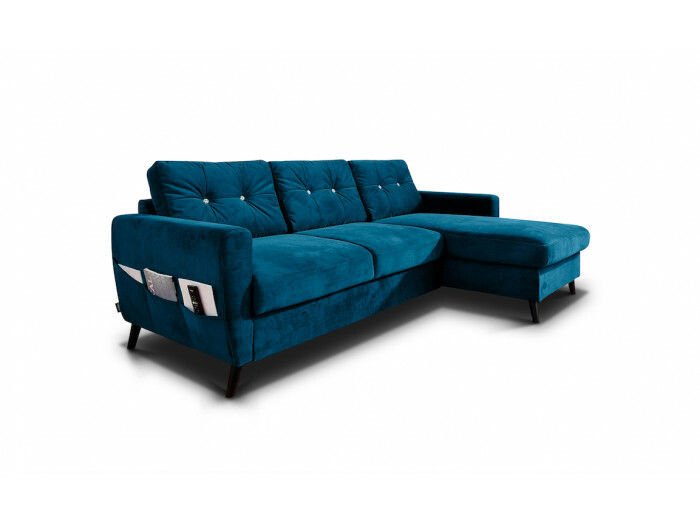 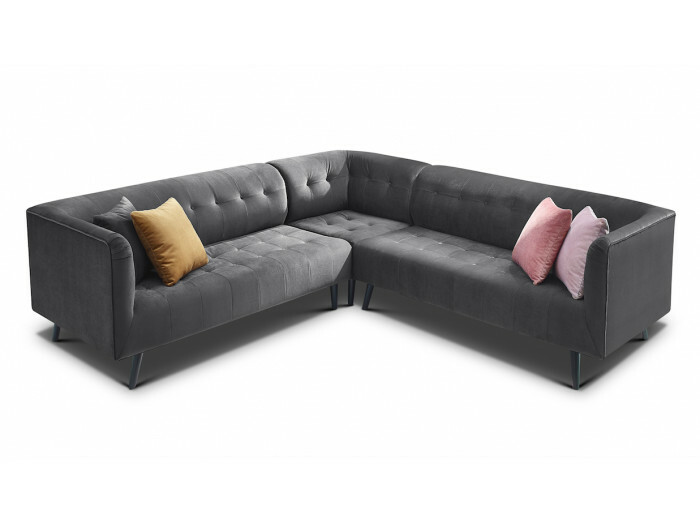 The sofa corner LEO is a sofa with Scandinavian style. 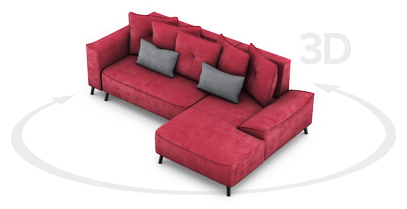 Its seats are deliberately generous to provide you the maximum confort.